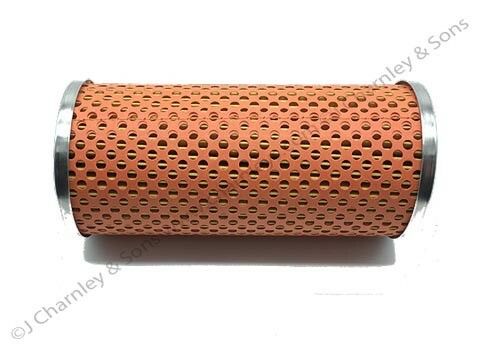 CTJ4211 FILTER HYDRAULIC. Leyland Heavyweight high pressure hydraulic filter. Fitted to the right hand chassis rail (inward facing). 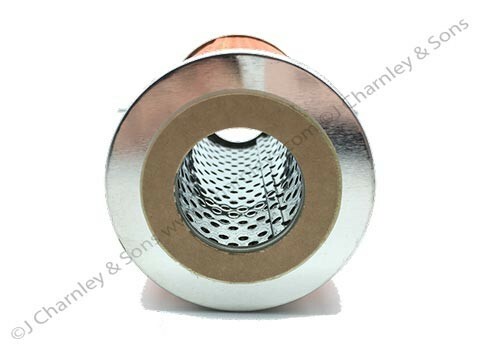 It is recommended this filter is changed every 400 hours while also inspecting 37H8155 SEAL and replacing if necessary.